One of the things we noticed is there is a common issue with the time not working properly. There isn’t a “fix” yet for the Windows time issue however the steps below will help correct it if it appears to be not working right. 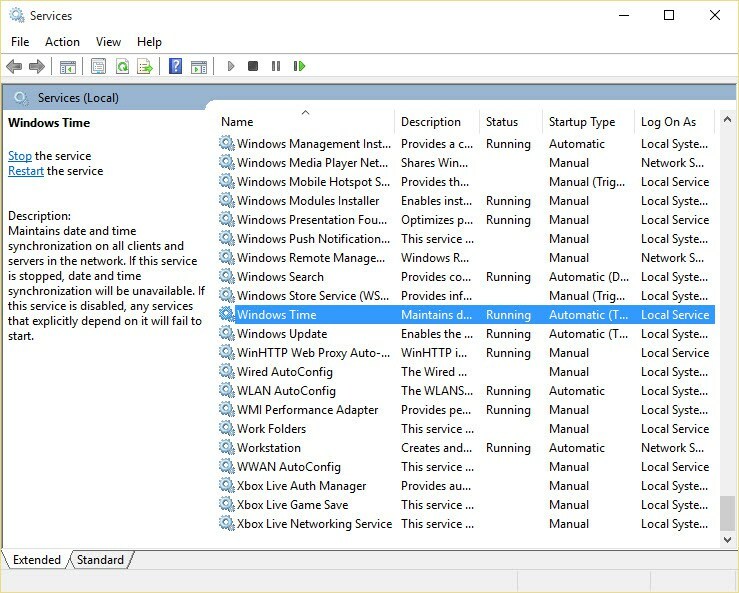 Now scroll down the list of service names and left click on Windows Time. Now Right click and then select Properties.